KNOTTY-PINE Softwood Worktops are for domestic "dry areas" - Ideal for Computer Desk Tops, Bedroom Worktops and Furniture Tops. The key to a having a good PINE Timber Worktop is in the treatment - You need to thoroughly treat all faces, edges and cut-outs of your PINE Worktop with 4 or 5 coats of a good quality Danish Oil, and fit securely to base-units and wall battens, so that the worktop does not cup or twist. 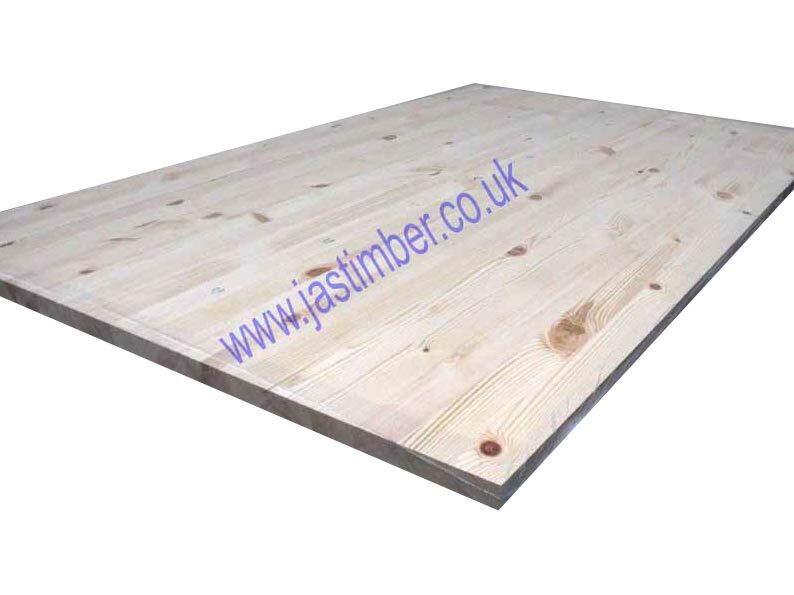 Other lengths of "Contract" PINE Jointed-Board Worktop are 4.2 Metre - 2.6 Metre & 2.4 Metre lengths by 650mm width and 40mm thickness.